…and before you even start….YES, he KNOWS there are more than 50 but ya gotta draw the line SOMEWHERE RIGHT? Bob Al-Greene is an illustrator working out of MASHABLE’S New York City office and given that we LOVE Iron Man we just had to share this awesome timeline. Personally we picture their offices much like Tony Stark’s pad with Pepper from the Avengers film. They too probably have their own landing pad, wet bar and servant named JARVIS. LUCKY! Now if you like Bob’s infographic showing the history of Iron Man then check out the work of Poster Posse member Salvador Anguiano. 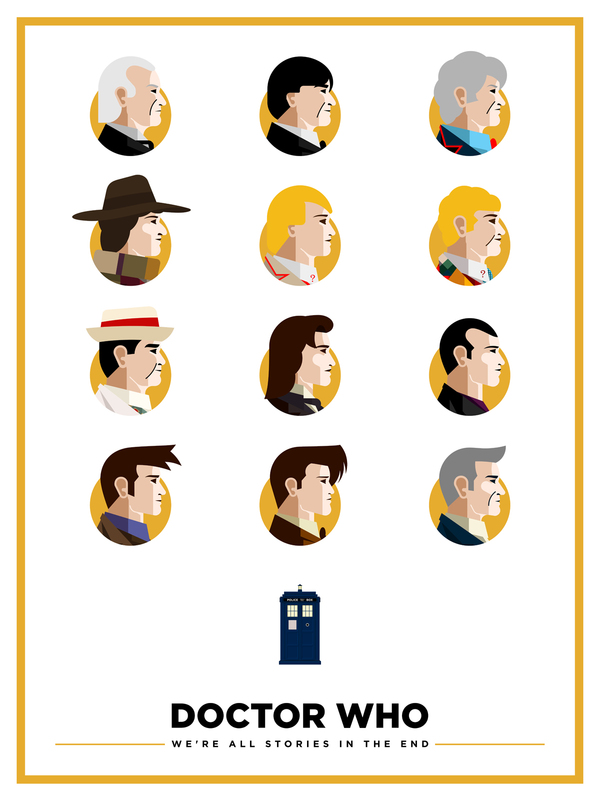 Sal has managed to capture the history of Batman, Spiderman and Doctor Who in an equally desirable style featuring the prolific profiles of some of pop culture’s most beloved characters. 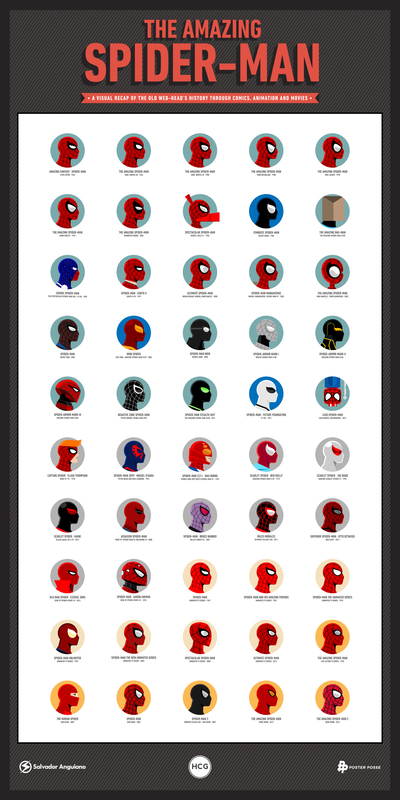 This entry was posted in Art, Comic Books, DC, Marvel, Pop Culture, Poster Posse, Posters, Super Heros, TV and tagged Amazing Spider-Man, batman, Bob Al-Greene, Doctor Who, infographics, Iron Man, Mashable, Poster Posse, profiles, Salvador Anguiano, Tony Stark. Bookmark the permalink.